A real 80s rock classic, this energetic tune was the first single to be taken from the No.1 platinum-selling album Dead Ringer. Released in November 1981 and entering the charts at #63, the single eventually reached No.5 in the UK in February 1982. 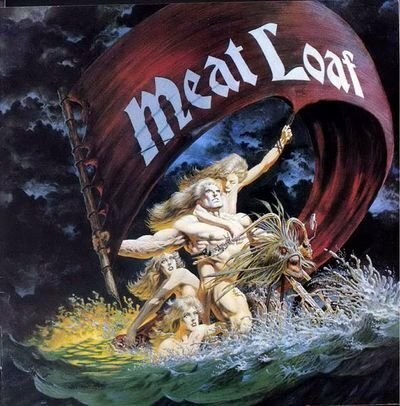 Disappointingly for Meat Loaf, the album wasn't as successful in the U.S. and peaked at #45 in the album charts. 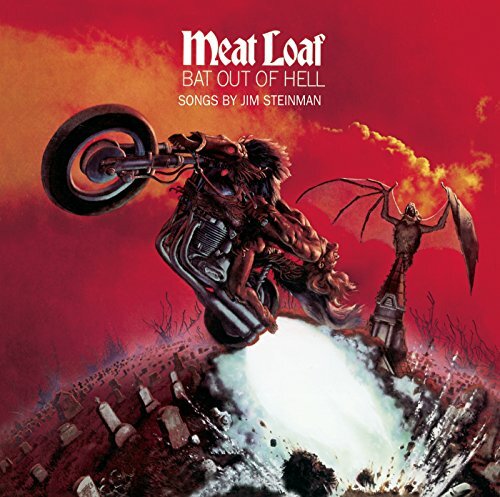 This was pretty surprising given that the previous album Bat Out Of Hell had reached 14x Platinum in the U.S. and became one of the best-selling albums of all time. Four singles were released from Dead Ringer; I'm Gonna Love Her For The Both of Us, Read 'Em And Weep, Peel Out and, of course, Dead Ringer For Love ft. Cher. In the video, we see Meatloaf and Cher meeting up at Walt's Inn as the crowd watch on. The song was originally written by Jim Steinman, Tony Hendra and Sean Kelly (and sung by Michael Simmons) for the TV sitcom, Delta House, which was a reshaped version of the 1978 movie National Lampoon's Animal House. The melody was reworked by Steinman, and Cher also helped pen the song, although she was never credited for it.